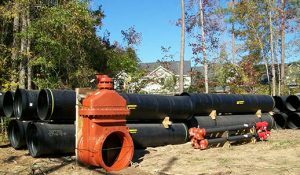 In 2012, Columbia County Water Utility completed installation of its North Belair Road transmission main in Martinez, Ga. 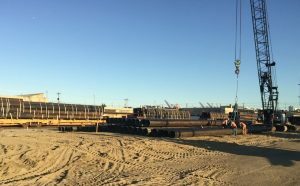 The pipeline is more than four miles long and is 36 inches in diameter. 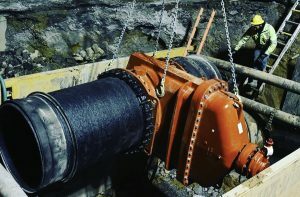 In terms of diameter, this is the utility’s largest water main. 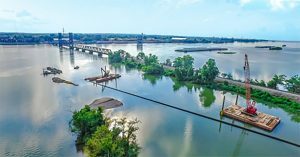 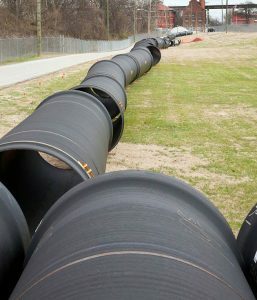 AMERICAN ductile iron pipe and valves came together in a big way during a water main upgrade at the historic Omohundro Water Treatment Plant in Nashville, Tenn.